As a beginner graphic designer, you might have difficulties with deciding what design to use as the background for your overall design. But over time, after working on multiple designs, you will learn that the safest way and probably one of the best ways to go about it would be to use a great pattern or texture. You could go for Free Patterns to save money. 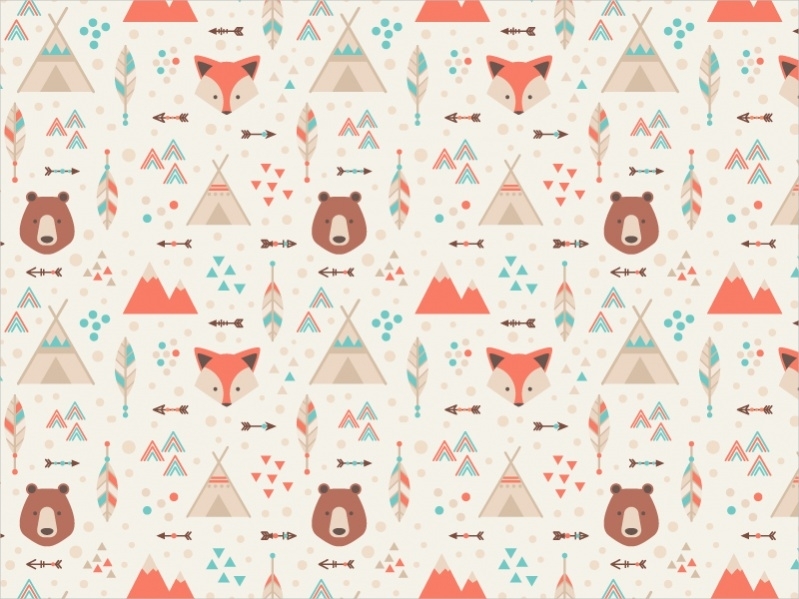 Here are some of the most amazing looking seamless tribal pattern designs that will definitely add charm to your design, even though they are just in the background. 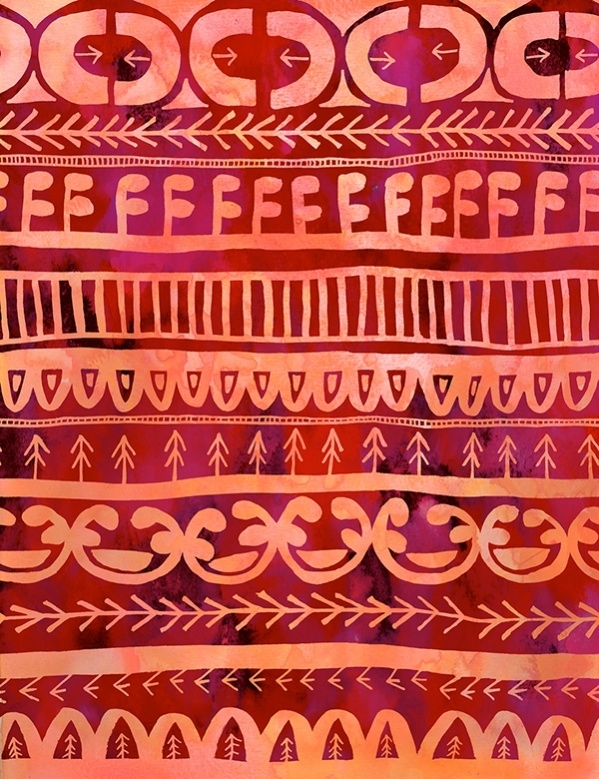 If you are looking for a hand drawn collection of multiple tribal and ethnic patterns for your design then this design collection by USA based graphic designer Schatzi Brown is highly recommended to you. 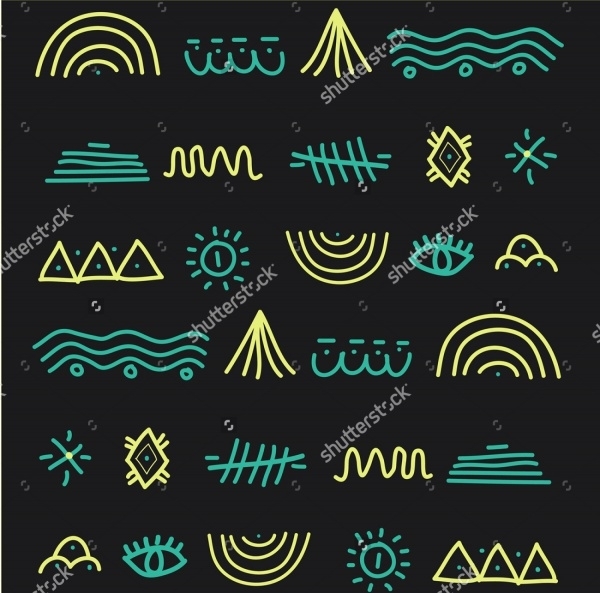 Here is a single tribal pattern design that again is definitely hand drawn and is available to you as a free vector illustration set in print ready CMYK colors that you can download from the given link.You may also see Free Vector Tribal Patterns. 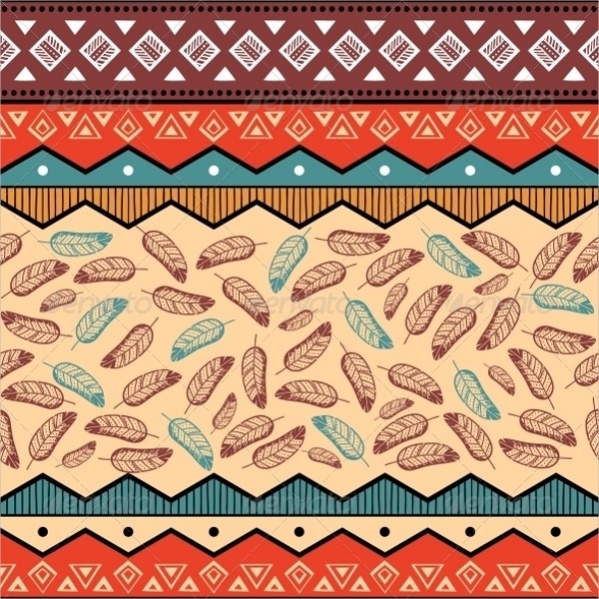 Remove the hand drawn elements and the randomness of the design with this digitally illustrated pattern that uses elements like animal, arrow, feathers, etc. 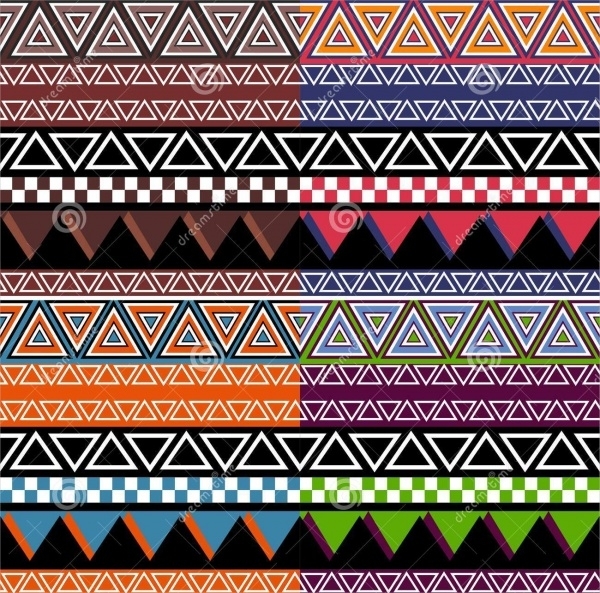 that are quite the elements of any tribal pattern. 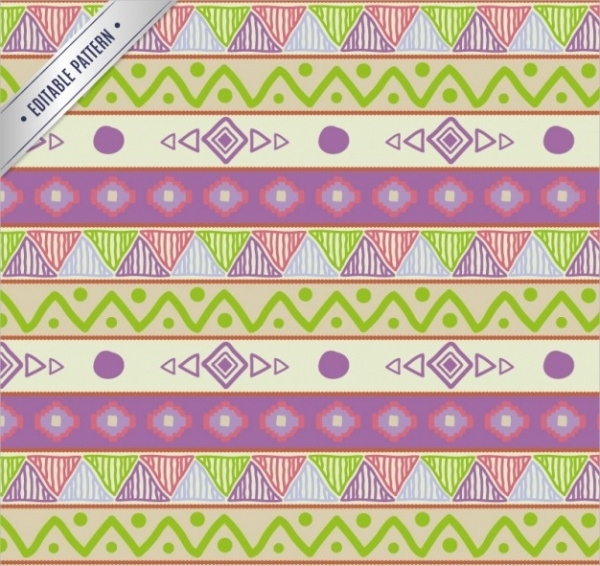 You can make your tribal pattern look more modern with this collection of premium patterns that have been described as a hipster by the original designer. You can download the editable design from the given link. Doodling has gained a lot of popularity in the recent years. And the simple black and white doodles are doing a lot of good work for designers. 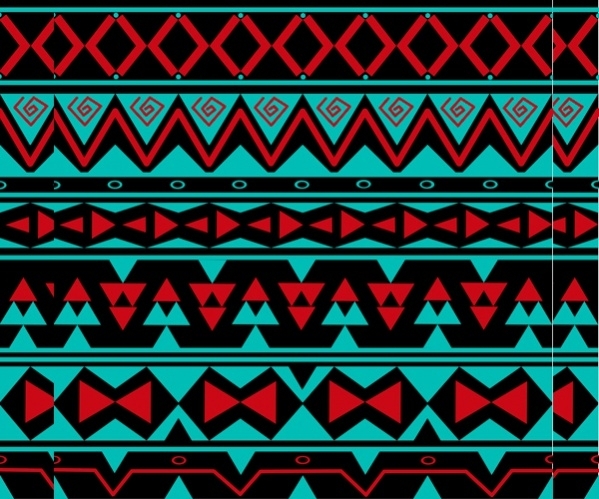 Here is a chance for you to get a tribal doodled design pattern for yourself. Well, it is very difficult to say what classifies as tribal and what does not. But usually, by looking it you can tell that this one will pass off as a tribal ornament pattern that you can download as a vector illustration. This too has been digitally illustrated and looks really great with the design elements and choice of soothing matte finished colors. Download the premium design pattern from the below-mentioned link. 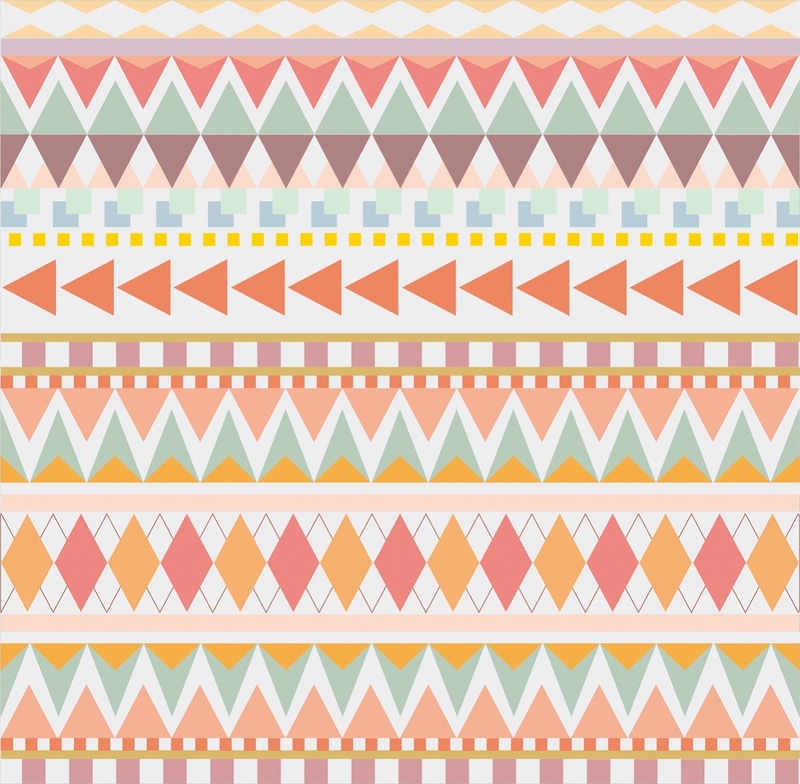 As the designer mentions, this tribal pattern contains elements of ethnic asian and American stripes. 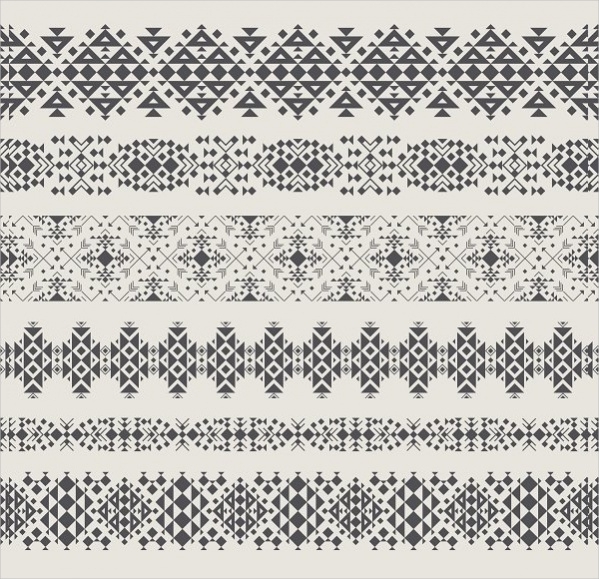 But to be honest, this premium design can even be classified under the section of the clean modern seamless pattern. 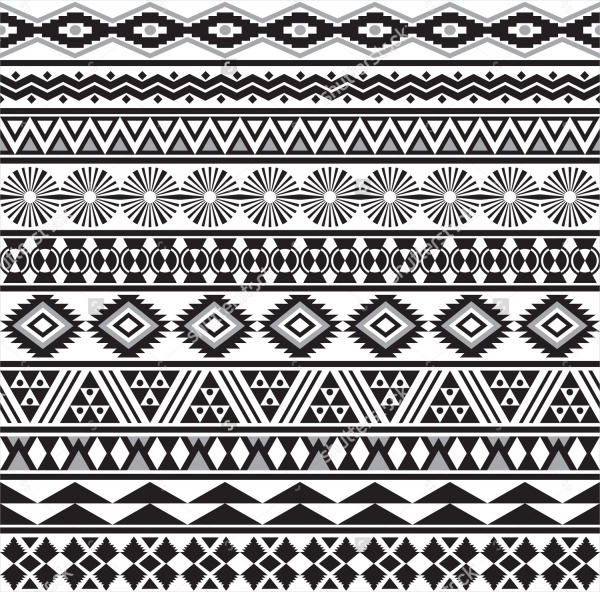 Here is a free tribal pattern for you available as a high-quality stock vector illustration that you can scale to various sizes. The design is set in the primal colors of black and white with a shade of blue in between. 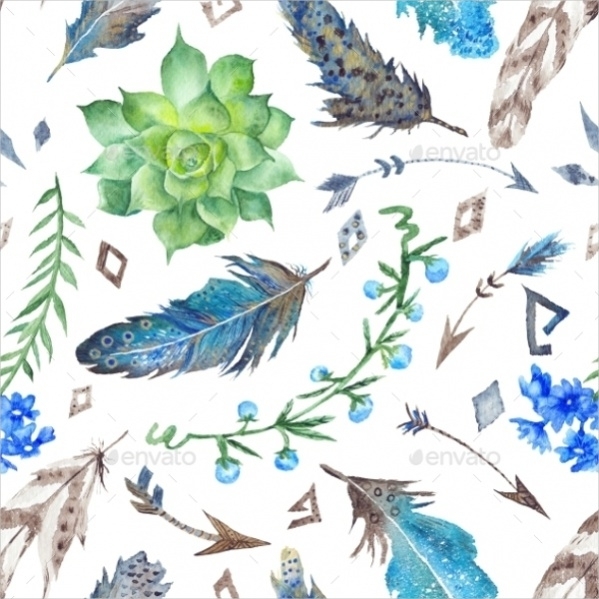 Here is a pattern that comprises of flowers, leaves, and feathers set in watercolor that you can download and use as a tribal feather pattern or just use these elements to create a new pattern for yourself. 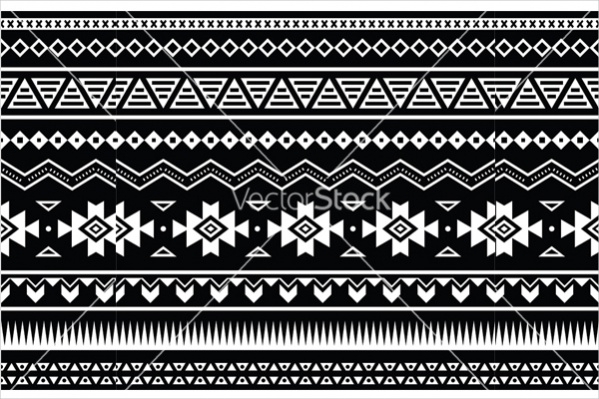 Here are some tribal patterns that have elements of animal patterns on them. This premium collection has a total of six different seamless patterns that you can download from the below-mentioned link. 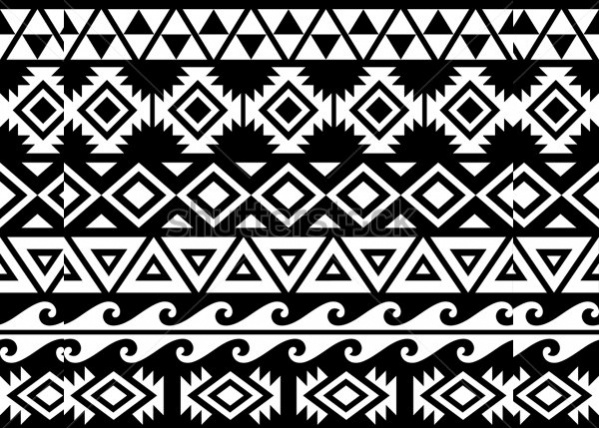 If you want to create an original tribal pattern and are looking for a starting point for a simple reference then go ahead and download this pattern as a stock vector illustration set in black and white for free. You might think that you have already seen this pattern somewhere before in the list. 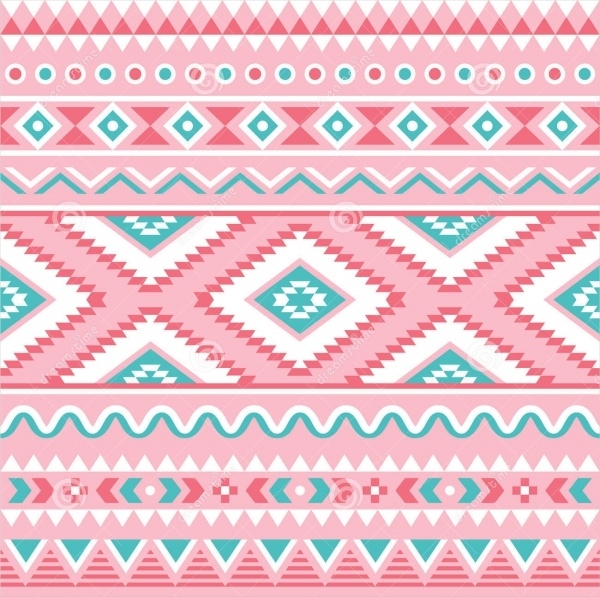 But that is the thing with these tribal patterns. 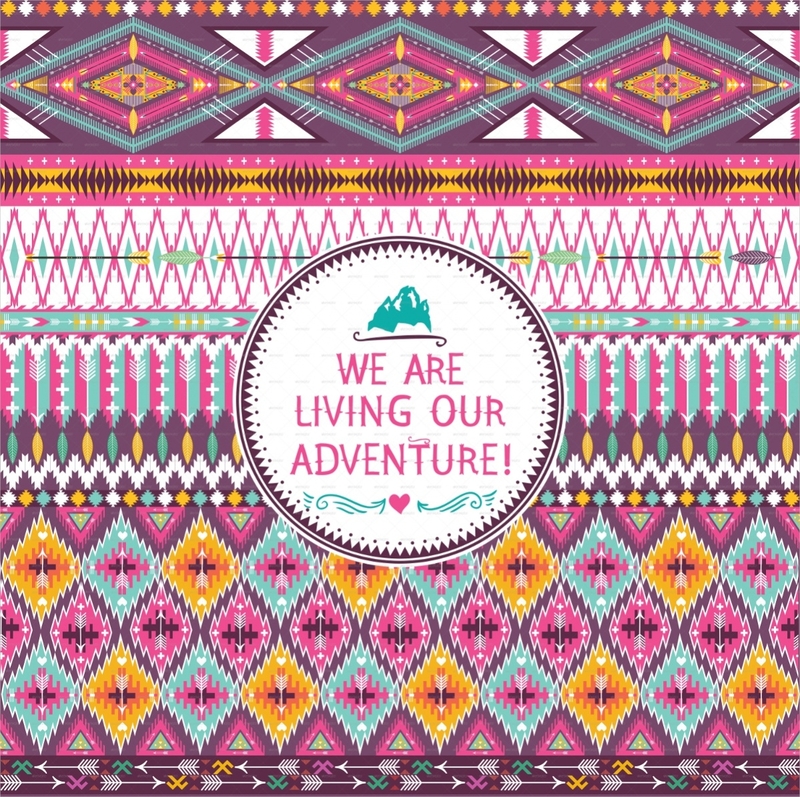 The random use of geometry is not specific to any tribe and you can download this design as an editable vector. 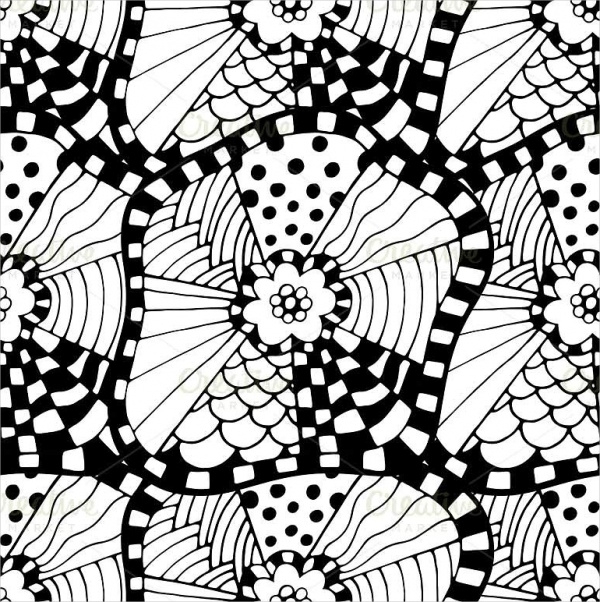 Add some colors to your pattern like it has been done in this free seamless pattern. The design is available to you in multiple size options that you can pick from depending upon your need for web or print. The last one has a rough appearance to it with the missing print and white patches that adds to the beauty of the tribal pattern design. 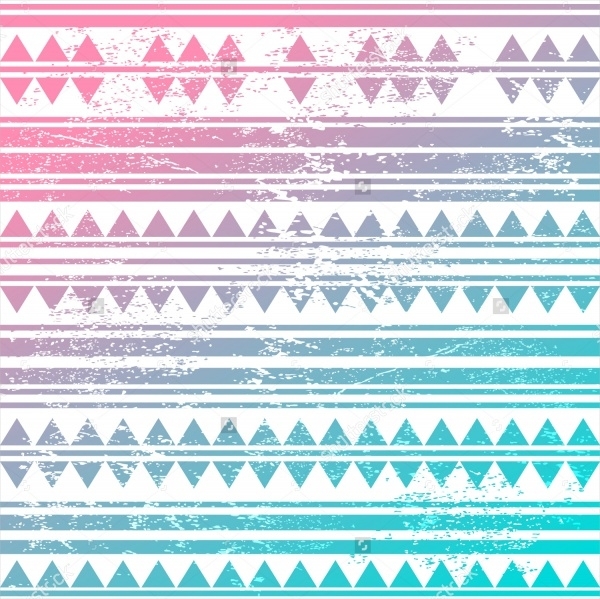 You can download this vintage looking design for free from the given link. 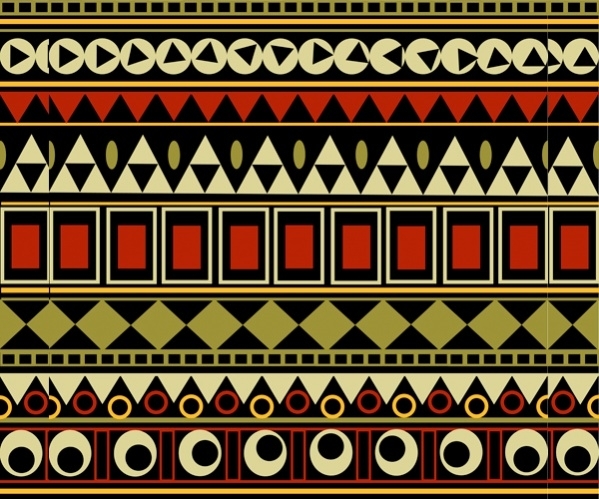 How to use these “Tribal Pattern Designs”? 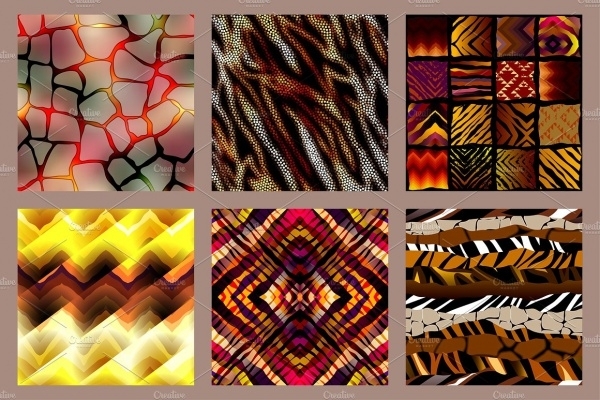 All of the above tribal patterns are available for you to download and use in your designs. You can even use them as a reference for your original artwork if that is what you want. Once you have finalized the design you want to work with, download the copy of it and start customizing it as per your needs. You can easily add or remove from it. 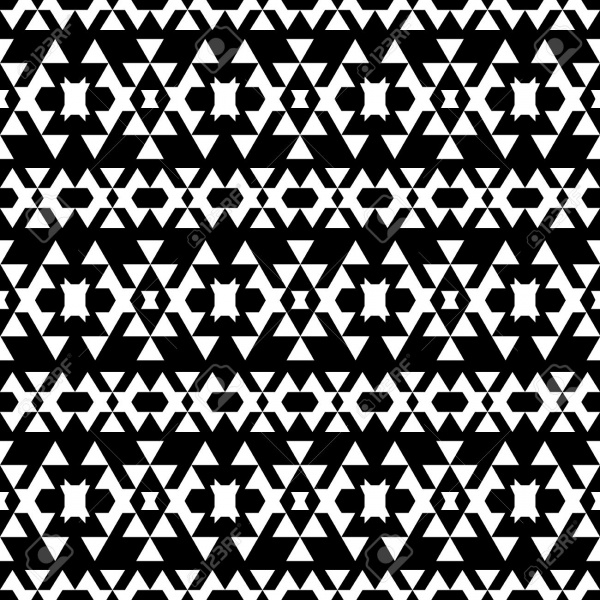 Adding would need you to create an abstract geometrical pattern that is being repeated horizontally across the length of the design. And this way you can even create a tribal pattern circle or tribal pattern hexagon for your needs. So don’t even worry about finding a nice tribal pattern for your design ever again. 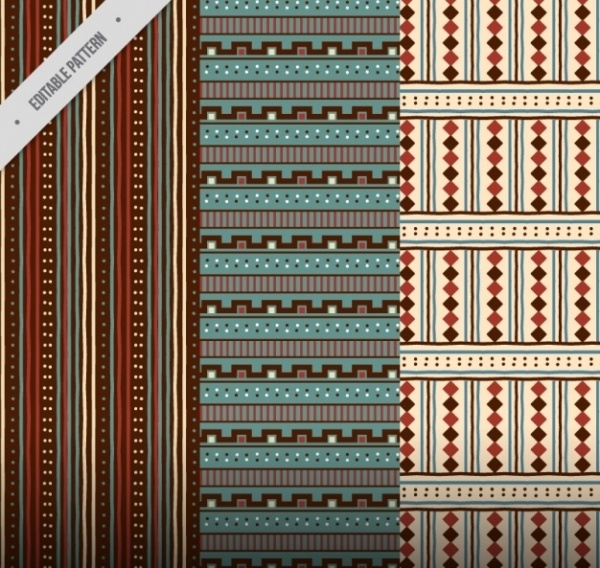 Download as many different designs you want to from this collection of seamless tribal patterns and use them in your projects tomorrow or a year from now. It is always a nice idea to keep adding to your resource pack and that is exactly what you can do with these patterns.